Elite Barbarians are our new common card which is going to be added into Clash Royale in the next week. Let’s take a look to see more details about these young, handsome and strong Barbarians! The Elite Barbarians are unlockable from Arena 7 (or Royal Arena). This card spawns two elite Barbarians, which are melee, single-target. They are stronger than the normal Barbarians, having better damage and HP. This card takes 6 Elixir to deploy. 23/01/2017: HP decreased by 4%, damage by 4% and hit speed to 1.5 sec (from 1.4 sec). Hi guys and gals Galbers Gaming here bringing to you a synopsis of the Elite Barbarians. The Elite Barbarians are, using SuperCell’s words, “like regular Barbarians, only harder, better, faster and stronger”. On a one to one basis SuperCell ain’t wrong but Barbarians beat Elite Barbarians due to their superior numbers, for one less Elixir I may add. The speed of the Elite Barbarians, very fast, reduces the reaction speed of the player trying to defend against them. A solid strategy which I show in my video is the Elite Barbarians coupled with the Miner. Elite Barbarians although they don’t do as much damage as Barbarians, they still kill tanks very quickly and due to their speed they are very good in counter attack especially like I said above, when paired with the Miner. Against Barbarians I like to drop Minions down which if timed right can take out all of them before reaching your tower. This strategy does not work against Elite Barbarians, their speed will carry them through to the tower where they will get a few hits off. Be wary of dropping range units (or non spawning buildings) in the middle of the field to kite the Elite Barbarians, you will find that only one will go to the middle whereas the other will go straight for your tower and every shot he gets off is the equivalent damage to a fireball. 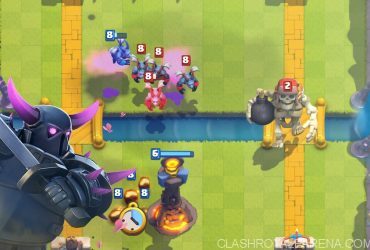 Something should also be said for dropping your Elite Barbarians down when your opponent drops down an expensive unit at the back like a Golem, Pekka or even a Lava Hound. Your opponent will have to respond to your attack stopping them getting their ideal push off. In summary, Elite Barbarians are scary units if allowed to reach a tower. If attacking with them build up an Elixir advantage and push in with them or counter attack with the Miner. To defend against them, make sure you do not allow them to hit your tower. The Elite Barbarians is an expensive card at six Elixir so don’t be afraid of using the same amount to stop them but if you are on equal Elixir standing you should be able to relatively easily make a positive Elixir trade by distracting them. Top Tip: If you get yourself a Giant Chest, make sure you save it and open it once the card has been released – you’ll be almost guaranteed to get a whole bucket load of the Elite Barbarians helping you to level them up quicker than anyone else. At relative levels, Elite Barbarians can easily solo kill a Tower. When the opponent’s Giant is about to cross the bridge, place your Elite Barbarians down. They can completely shut down the Giant before it hits your Tower. Like Barbarians, Elite Barbarians can take out a Sparky with ease. Mega Minion is not very good against Elite Barbarians due to their different movement speeds. Tombstone, Barbarians, Archers, Skeleton Army, Musketeer are especially very good at dealing with Elite Barbarians. 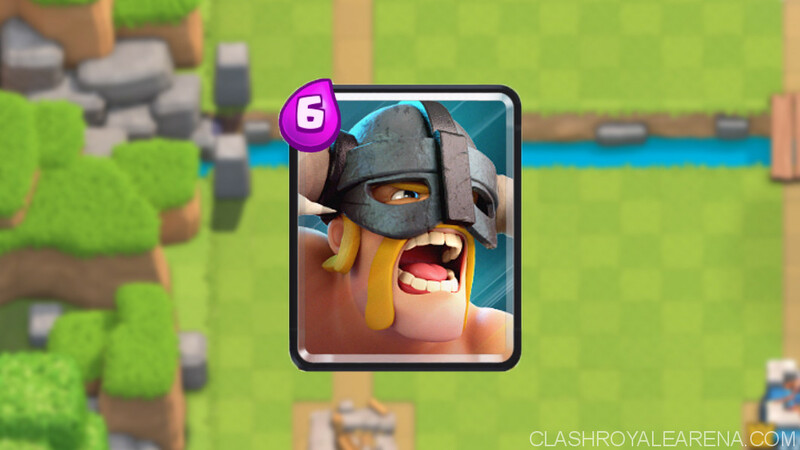 Elite Barbarians are the new Clash Royale card due to be released in just over a week. They are going to be a mainly offensive card due to reduced defensive capabilities compared to normal barbarians but they should prove useful in both attack and defense if needs be. Early estimations would place the Elite Barbarians at somewhere between the mini pekka and barbarians. Whilst there are only two elite barbs compared to the four barbarians, the extra strength and life will make a different against spells like the Fireball. But MOST crucially of all, the elite barbarians have very fast move speed, similar to that of the Lumberjack, so we can expect them to cause a lot of damage should they get to the enemy tower quick enough. So you can see that this card will mostly be used in offense. Let’s take a closer look at why this will be so by analysing the stats of the card. What we are really interested in here is the tournament level stats, i.e. level 9 Elite Barbarians. There are several things to look at here. Firstly the DPS will be 155 (as opposed to the normal barbs 106). It’s important to distinguish between speed and hit speed. Whilst the Elite barbs have a very fast movement speed, their hit speed is still 1.5 seconds which is the same as barbarians. Thus, their DPS is only about 50% higher. You can also see that their health is at 890 compared to the barbs 636 giving them a decent boost. What’s important to recognize here is that this means a Level 4 P.E.K.K.A will still take as many shots to kill the Elite barbarians as it would the normal barbarians as it would one shot a normal barbarians but take two shots to kill an Elite barbarian. Thus, in defense, these units will be useful. However, ideally, unlike the barbarians which is one of the best defensive cards in the game, we won’t want to use the elite barbarians for defense. The reason for this is that firstly the card costs 6 elixir which is an awful lot to spend on a defensive play that can’t even do damage to air. But secondly, and this brings me on to the greatest perk of the elite barbarians, they have a very fast speed. If you have ever seen the lumberjack charging at your base you’ll know just how fast “very fast” actually is. It’s dangerous. 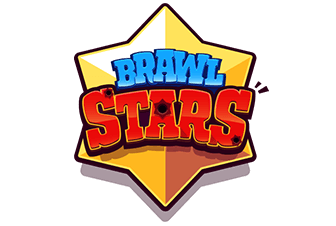 And with the amount of health the elite barbs are going to have, they will be able to get off some serious damage on enemy towers if not successfully stopped. This is where my comparison to the mini pekka comes in. 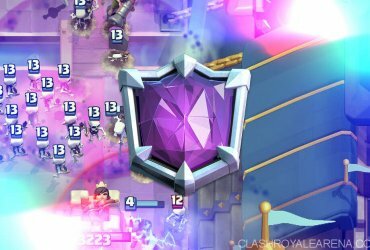 While the mini pekka only has “fast” speed, the combined damage and life of two elite barbarians will make it roughly the same with the exception of being much more difficult to take down. You can expect to see this card being used in much the same way as a miner is used after a decoy has been set up and I wouldn’t be surprised if the elite barbarian will be capable of taking down entire towers by themselves. The bad news is quite simply that this card costs a very hefty 6 elixir. The only other common card to cost that much is the Royale Giant – a card which is almost guaranteed to do damage to enemy tower. This means that the elite barbarians will HAVE to be used wisely – if you mess up with them, it will cost you dearly and your opponent will have a huge elixir advantage. So be careful how and where you deploy them. Best recommendations would be to use them when you know your opponent is low on elixir or if you’ve got enough cover on a push to make sure they get to the enemy tower. The other slight bit of bad news for players further down the ladder is that you will need to be in Royal Arena to be eligible for this card so get climbing if you aren’t already there. 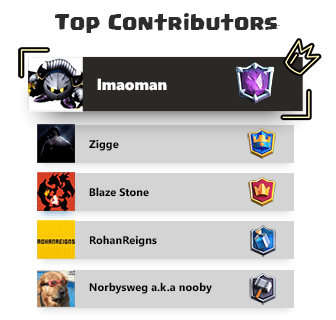 Hope you guys enjoyed this guide and are looking forward to all the new cards coming out as much as me – let me know your thoughts on the card itself and we’ll look forward to discussing it again after release. Note: This page is still being updated. Okay guys so what do you think about the Elite Barbarians? Will you use them once released? Hopefully there will be a 1000 card pack in the shop!